Tina Makereti writes essays, novels and short fiction. Her latest novel is The Imaginary Lives of James Pōneke (longlisted for the Ockham NZ Book Awards Fiction Award, 2019). Alongside Witi Ihimaera, she is co-editor of Black Marks on the White Page, an anthology celebrating Māori and Pasifika writing. In 2016, her story, Black Milk, won the Commonwealth Writers Short Story Prize, Pacific region. 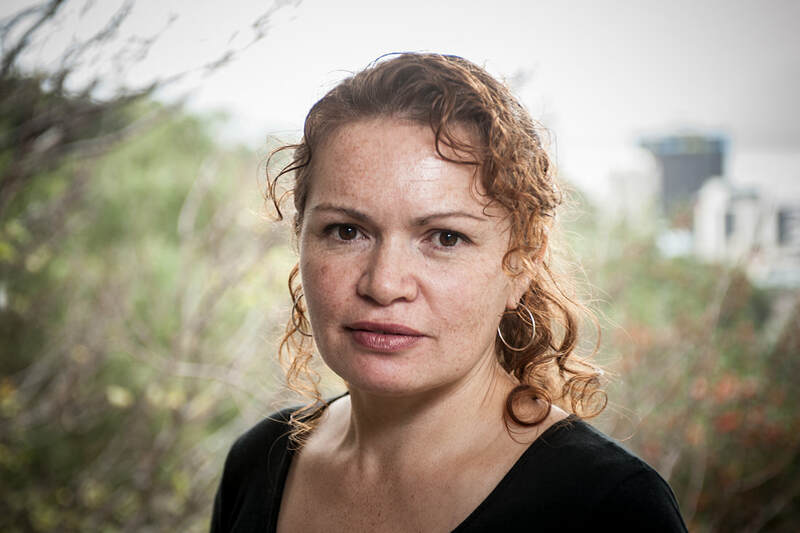 Her first novel, Where the Rēkohu Bone Sings, won the 2014 Ngā Kupu Ora Aotearoa Māori Book Award for Fiction, also won by Once Upon a Time in Aotearoa. In 2009, she received the RSNZ Manhire Prize for Creative Science Writing and the Pikihuia Award for Best Short Story in English. Tina teaches creative writing and Oceanic literatures at Massey University.